KEP Electric Inc. ("KEP") is an innovative electrical contracting company dedicated to the single and multifamily residential construction industry. 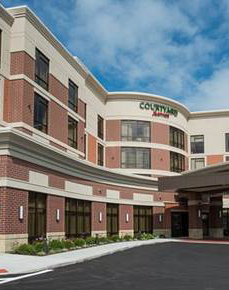 Vast experience in retirement/nursing homes, student housing, and hospitality type construction separates us from the rest. The following is a brief summary of our unique abilities in each of these areas. Based in Cincinnati, the commercial division of KEP serves these industries throughout the states of Kentucky, Indiana, and Ohio. 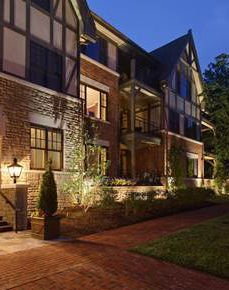 Since our inception, KEP has wired thousands of multifamily units - from typical garden style to more complex high-density projects. 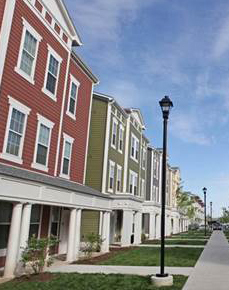 Working with many regional and national developers in the multifamily industry as well as general contractors gives us the outmost legitimacy. KEP's experience in traveling and working in different markets allows us to be competitive while accommodating geographical challenges. The combination of commercial and residential electrical installers makes us one of the top mix-use electrical contractors in the region. KEP is ready to assist with your multifamily needs including structure electrical wiring, site work, (primary, secondary, lighting, etc. ), fire alarm, and other low voltage work. KEP's experience LEED projects can also be helpful to our clients from training to inspections. 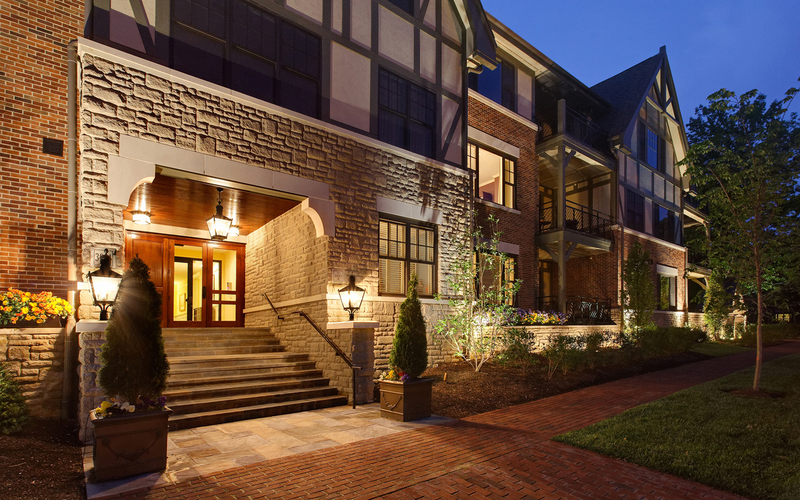 In the past few years, KEP has led the region in student housing electrical projects such as University of Kentucky, Miami, Dayton, Ohio State, Xavier, and thousands of units at the University of Cincinnati. We have the staff to help with budgetary numbers as well as in house design-build projects. Experience what other developers have, with the team at KEP. 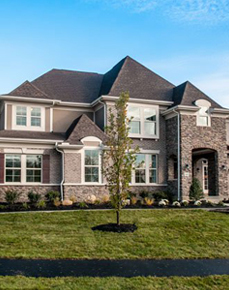 Since 1992, KEP has wired tens of thousands of homes in the markets we serve with many of the nation's top 100 homebuilders, as well as regional, local, and custom homebuilders. We currently serve the Cincinnati, Dayton, Columbus, South-East Indiana, and Northern Kentucky areas. Our multiple locations allow us to provide competitive pricing and excellent service. Understanding the various needs of builders, both large and small, and our commitment to providing quality and timely performance ensures satisfaction. Single family wiring needs will be handled by the division that services your area. Our team works hard to hit the schedules of our customers and will do everything necessary to complete your project on time. The ability to complete single family homes fast and pass all inspections separates us from the competition. Let us give you a quote on your next single family project and learn what our existing customers already know.